Create, build, and develop Angular applications with the Angular team's command line tool. How do we bundle and run our applications? Should we use Gulp? Webpack? SystemJS? How are these all different? This is a common question not only for Angular but also all other modern JS frameworks. There are a myriad of boilerplate repos on Github for every possible framework, build tool, and library. While these can sometimes help you get up and running faster, they often lack official support from the official team and you're a lot more likely to run into trouble with whatever tooling preferences that repo maintainer decided on. The common soluton that framework authors have adopted as of late is to create a CLI (command line interface) tool that exposes commands frequently required operations on your codebase. Whether it uses Webpack, SystemJS, etc under the hood is then only a concern of developers looking for more advanced use cases. Lets explore the common tasks that the CLI can take care of for us. This command will create a new folder with your project's name (in this case APP_NAME), scaffold a new Angular application inside of it, and then install all required dependencies. This command will compile a production ready version of your application in the dist/ folder. I recommend taking a look at the README of the Angular CLI repo to get a better idea of all the things you can do with it including environment variables, publishing to Github pages, and more. 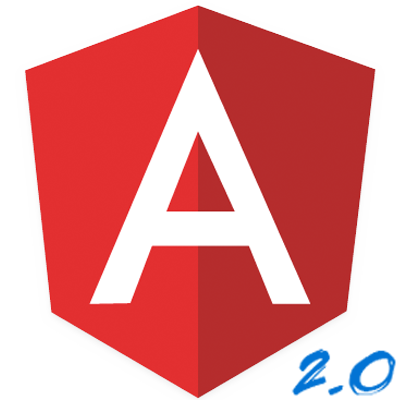 Building Real World, Production Quality Apps with Angular 2 In this tutorial series you'll learn the fundamentals of Angular 2 and how to actually use it for building real world applications.